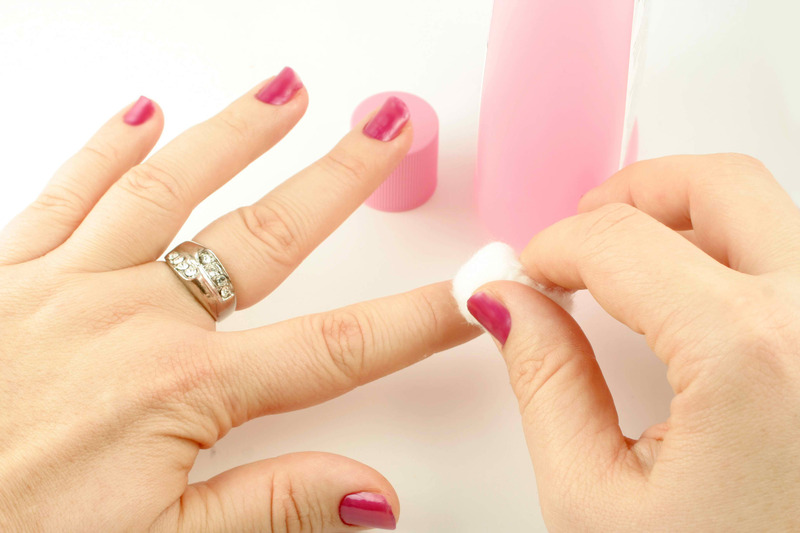 Removing Gel Nail Polish can be a little tricky but this guide should help you to get your nails perfectly clean. 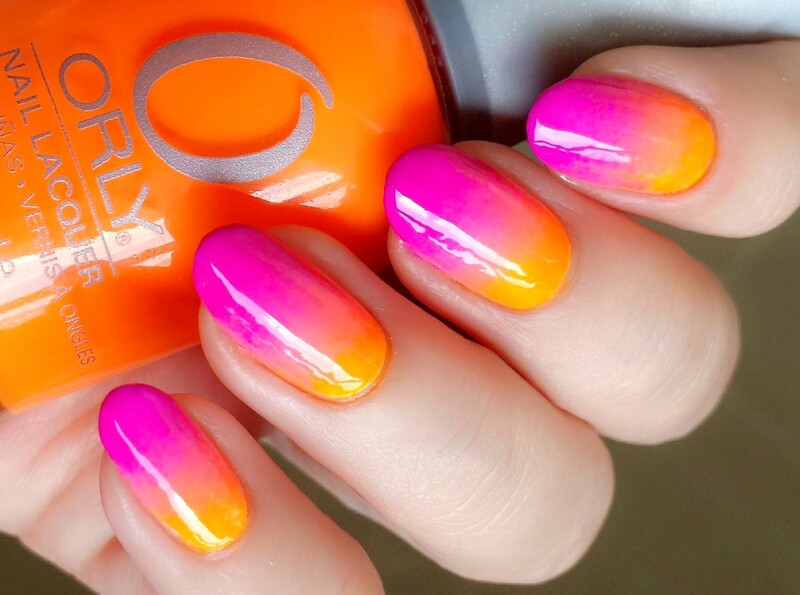 Gel nail polish is well known for being tough and strong, able to withstand more day-to-day wear and last for a much longer period than regular nail polish. 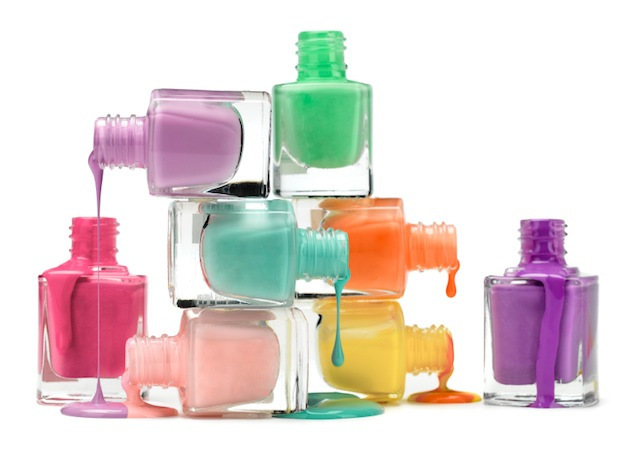 Due to this it is more difficult to remove gel nail polish, and often if the gel polish or gel manicure has been applied by a salon then you may think you have to return there to have it removed. However, if you want to remove them at home yourself then it is possible. 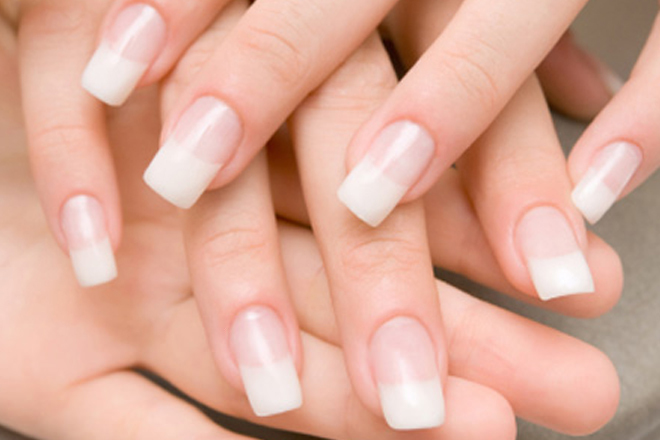 Warning: if you repeat this process on a regular basis then it can lead to weaker nails. Get some pure-acetone and soak some cotton balls in it. 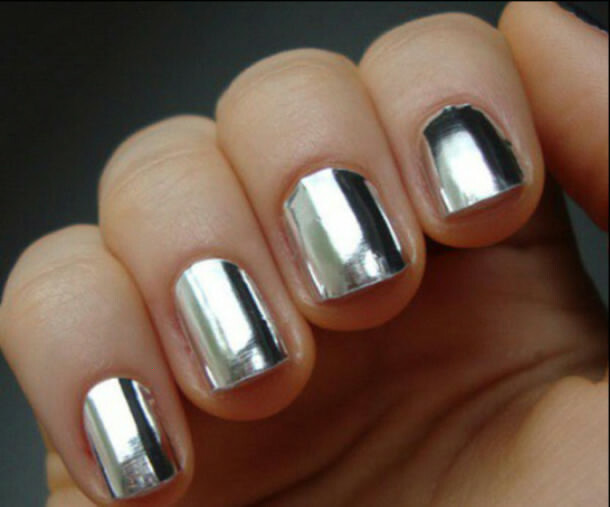 Hold the cotton ball against your nail and then wrap that in a strip of aluminium foil on your nail to hold it in place. Repeat this with every nail that you want the gel nail polished removed from. Remove the foil and then the cotton balls. Try to slide the foil off with the cotton balls in, keeping the shape as it was on your finger. That way if you need to try again you can just slide them straight back on. The gel should come away when you take the cotton balls off. If it doesn’t, try peeling the gel back a bit to help it all the way off. If the gel remains, get another cotton ball that has been soaked in acetone and repeat the process – place against nails, wrap in aluminium, leave for 10 minutes. 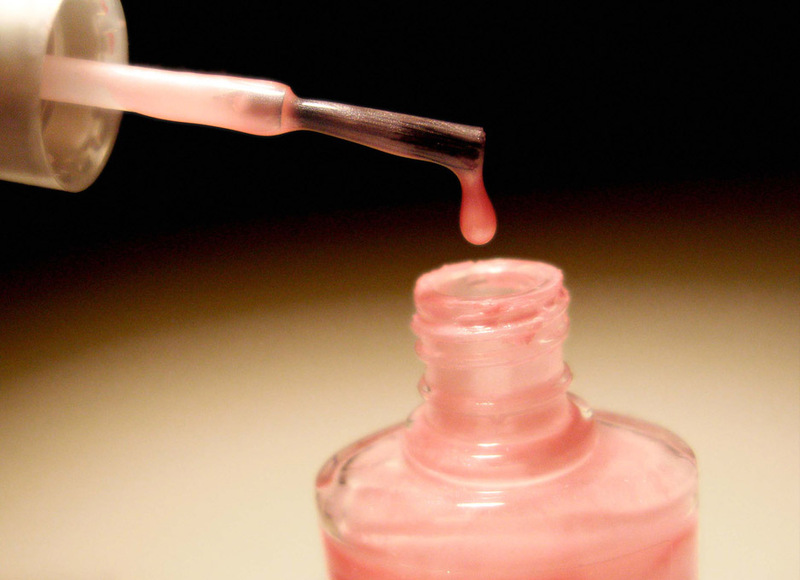 If after an hour the gel nail polish is still in place then it could be that it is resistant to acetone and you will need to try another way to remove it. Once the gel polish has been removed you then should rinse your nails to make sure the acetone is all gone, and then begin to shape, file and get your natural nails to look as you want them to. 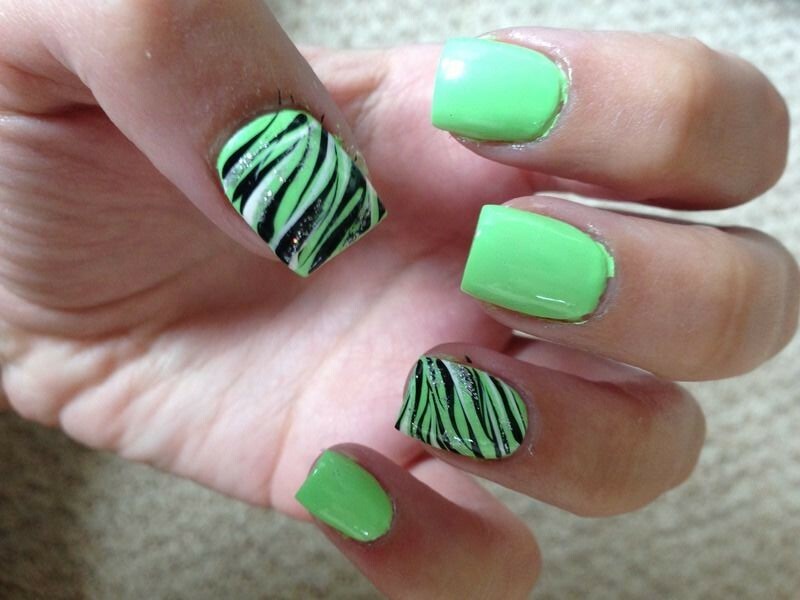 Moisturizing them will also help in case the acetone has dried the nails somewhat.